I was interviewed for this magazine in the Summer of 2017. It came out in December, right in time for the holidays! I was so grateful for the opportunity, and especially pleased when I discovered that I was quoted alongside one of my fellow cannabis yoga teachers, Dee Dussault. I admire her work greatly, and am so glad to be working alongside her for spreading the word about consuming cannabis with mindful movement. 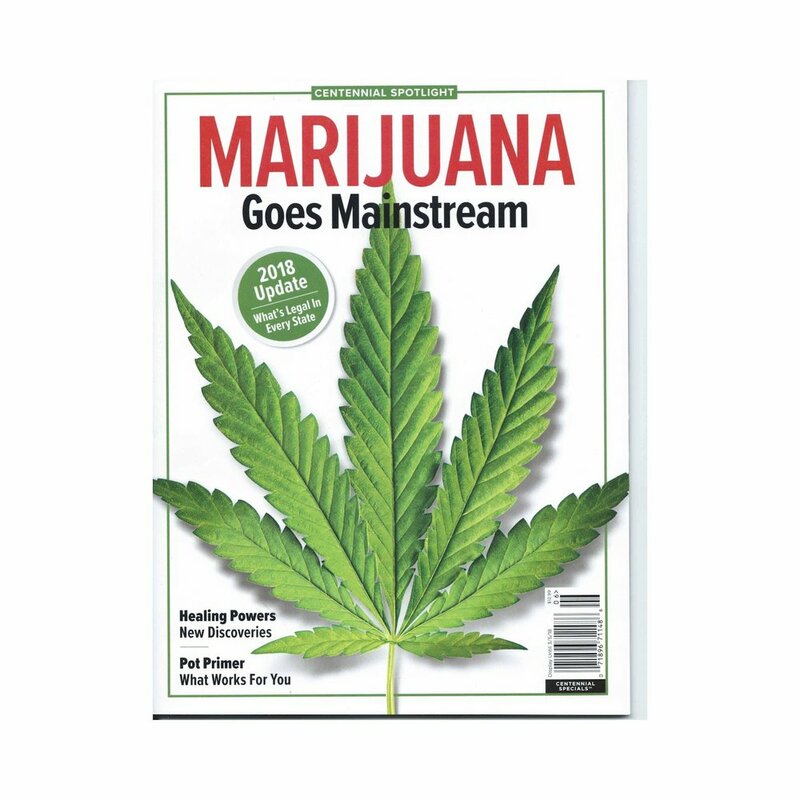 The magazine is an anthology that includes areas of our culture where marijuana is gaining acceptance. This is so significant to me, given my company's mission of promoting acceptance and integration of cannabis into our lives. This standalone magazine is being sold at news stands everywhere.